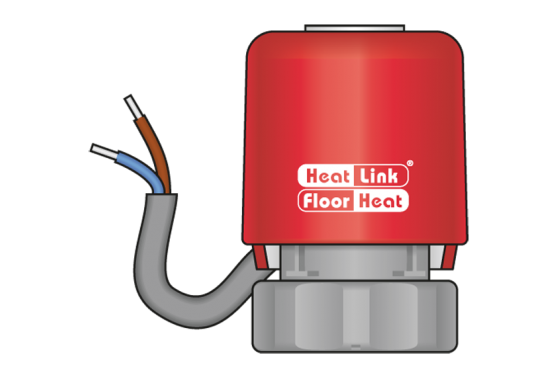 It is more efficient than baseboard heating and usually more efficient than forced-air heating because it eliminates duct losses. People with allergies often prefer radiant heat because it doesn’t distribute allergens. Heatlink® is our primary source for manifolds.